Pediatric plastic surgery is a sub-specialty of plastic surgery that focuses on treating children with congenital, acquired and traumatic physical deformities. Through reconstructive surgery, an improved physical appearance is achieved. We hope our website will provide you with helpful information. 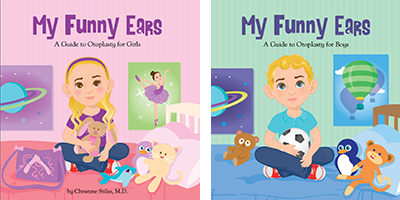 This book is designed as a guide to help children prepare for having an otoplasty. 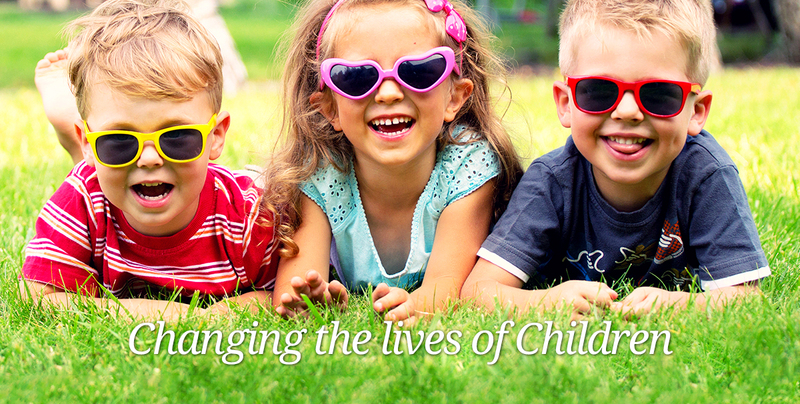 The problems children with prominent ears face are described in a child friendly manner. Click the image to learn more and purchase online - PRINT or E-BOOK! 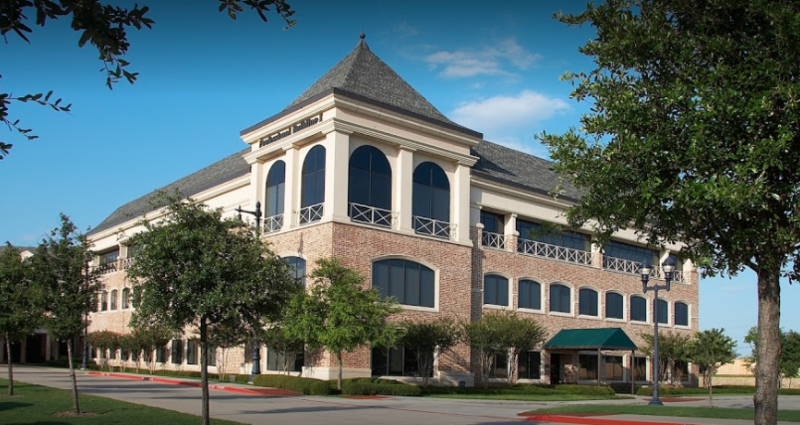 Plano Pediatric Plastic Surgeon, Dr. Christine Stiles is dedicated to excellence in children's plastic surgery such as Cleft Lip, Ear Surgery, Nose Surgery, Cosmetic Surgery and Reconstructive Surgery. 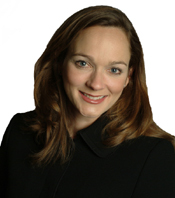 Please come visit Plano Plastic Surgeon, Dr. Christine Stiles.